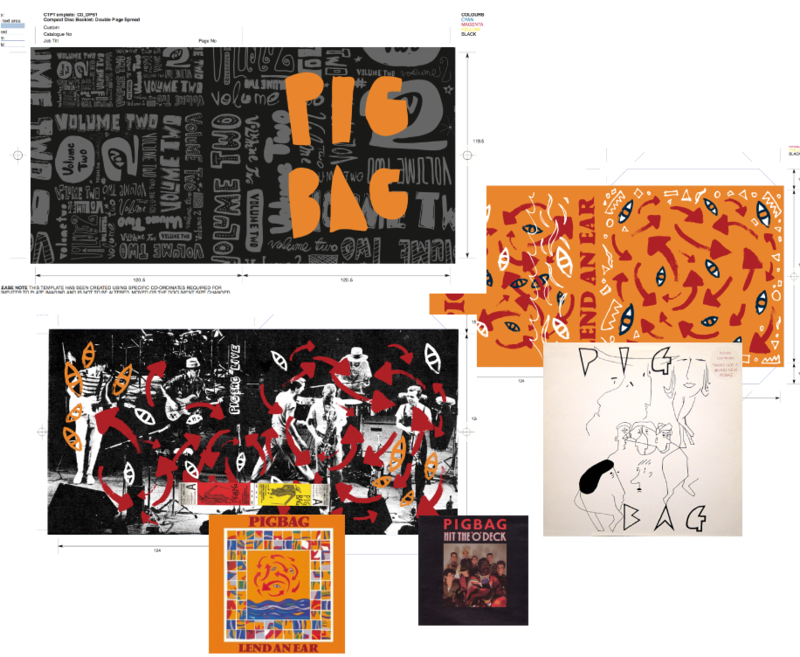 Chris Lee is currently playing live dates with his band using the name Pigbag. 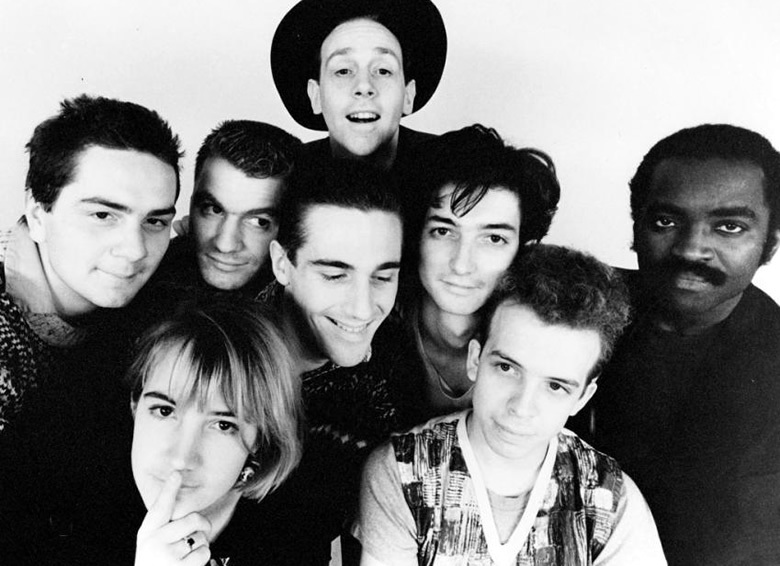 Please be aware that while they do perform cover versions of classic 80's PIGBAG material it is not the original band, there are no other former members of PIGBAG involved and the project is in no way endorsed by any other former band members. 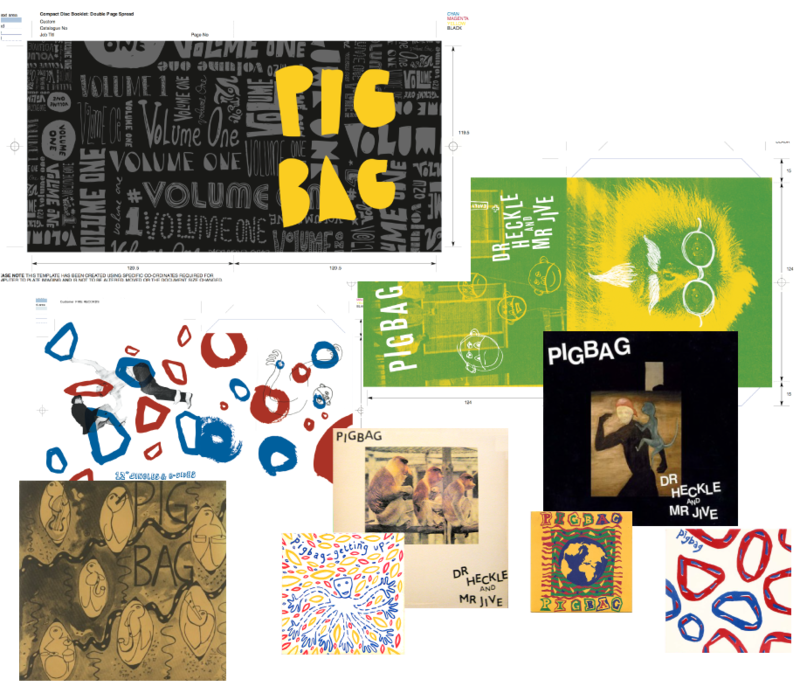 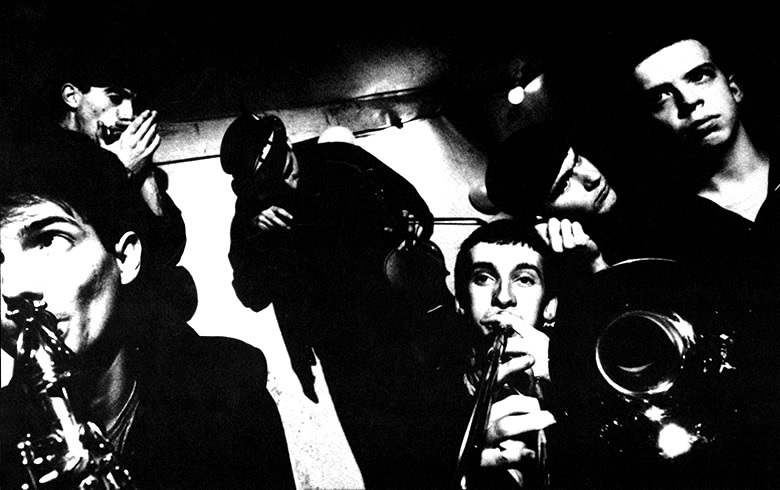 This site is run by James Johnstone (one of the original founding members of Pigbag), it serves as a point of contact for enquiries relating to the licensing of the Pigbag back catalogue, as well as links to buy the Pigbag reissues and links to other Pigbag resources.